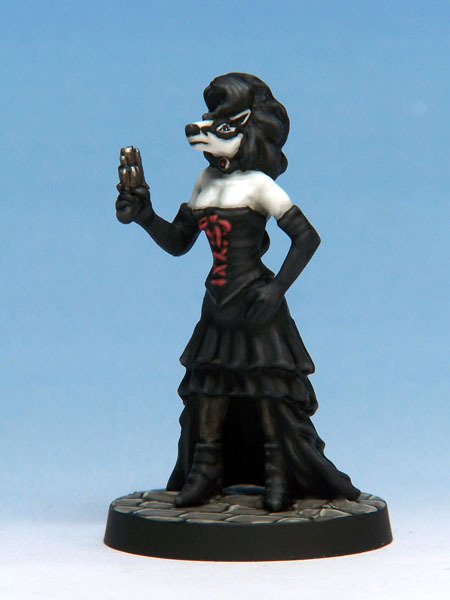 Armed with a dainty derringer and dressed to kill, Billie can be yours for a price. Go to the lovely Crooked Dice people’s online store to place your order. This entry was posted in News and tagged Billie, Bryan Talbot, Crooked Dice, Figures, Grandville, Steampunk on September 18, 2013 by Helena.